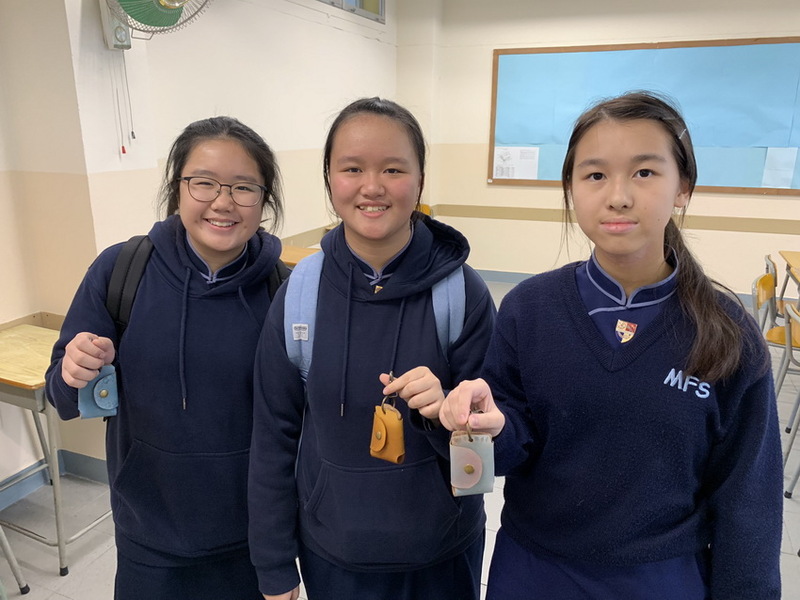 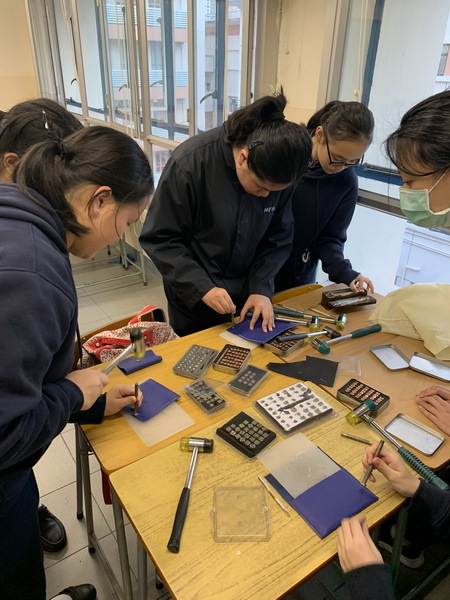 15 members from the Visual Art Society have participated in a 4-day leather workshop conducted by Sham Shui Po School Liaison Committee and The Jockey Club Creative Arts Centre during January. 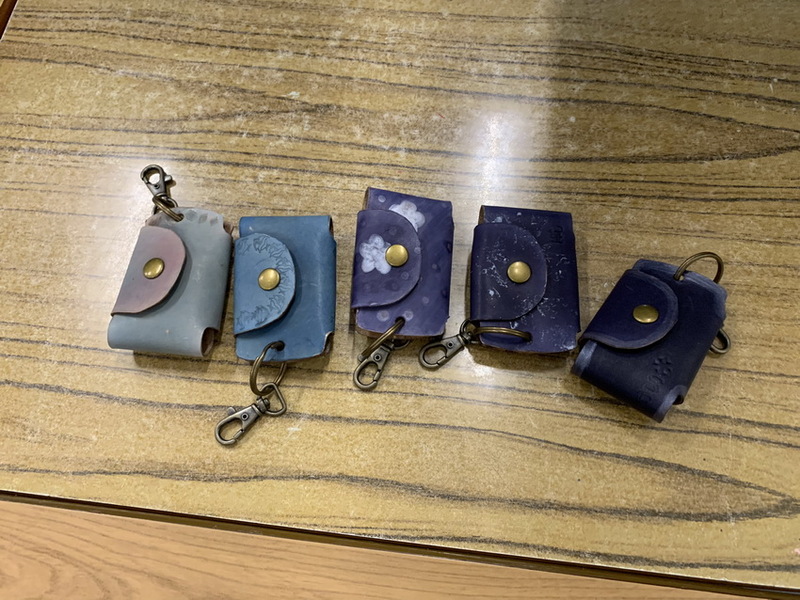 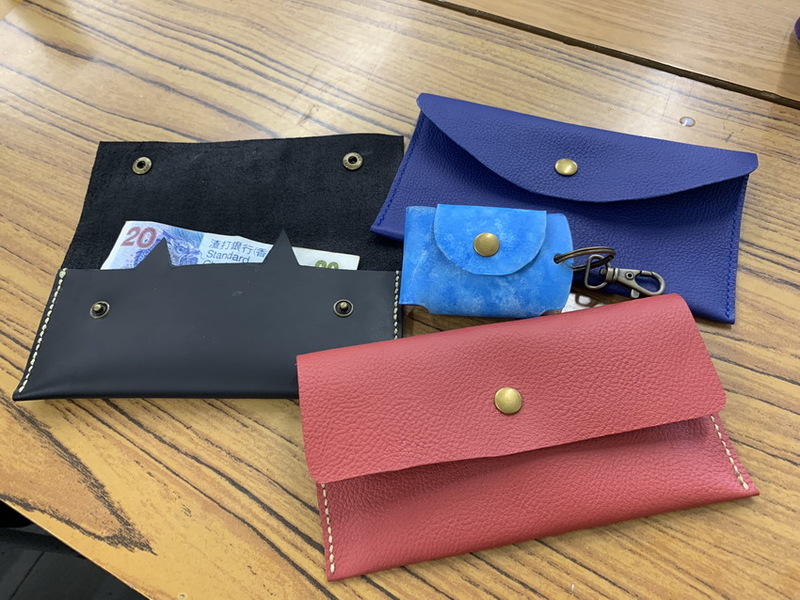 Under the professional instructions and assistance of the tutors, our members got the chance to tailor their own leather - to make key wallets and leather bags with their own designs. 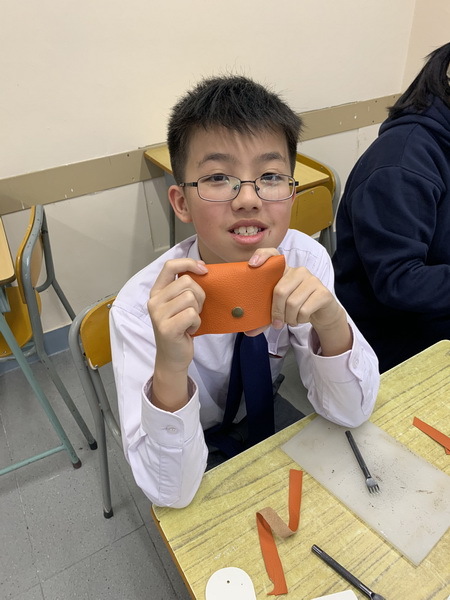 All members enjoy this precious experience a lot! 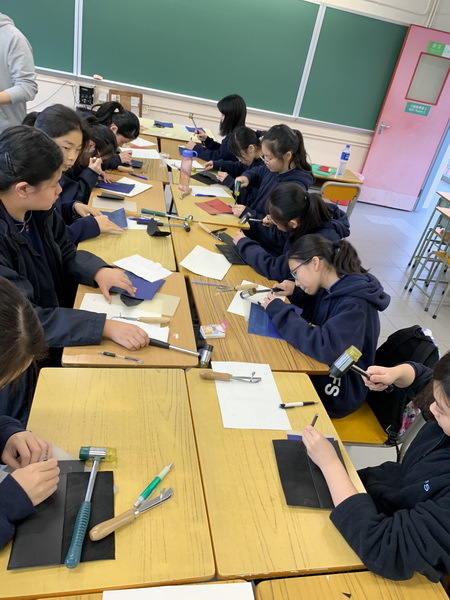 We hope everyone would be able to explore your own interests in visual art via different platforms!